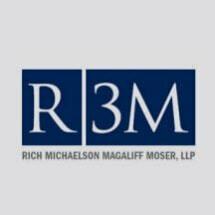 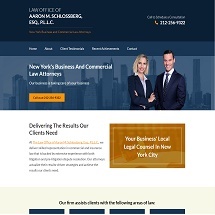 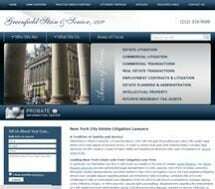 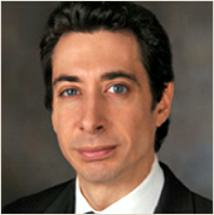 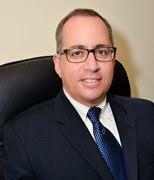 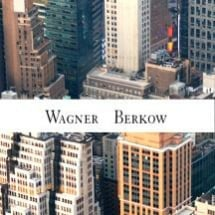 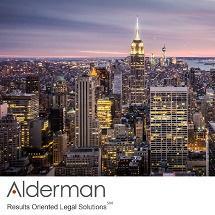 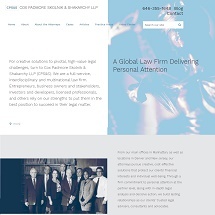 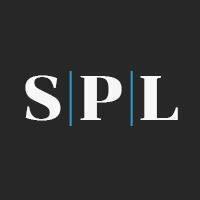 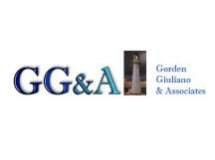 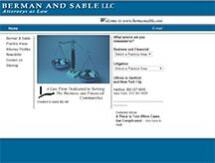 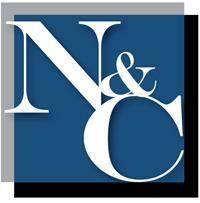 Experienced NYC Business & Commercial Law Attorney | Free Phone Consultations Provided. 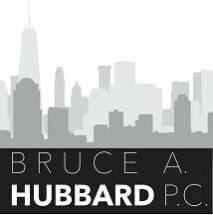 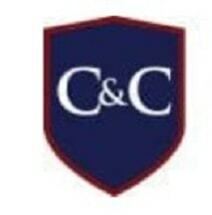 Over 20 years experience in helping clients with their contract disputes. 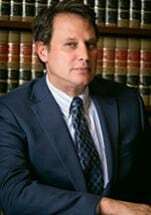 Law Office of Eric Streich, P.C.